Some of the world's top automobile manufacturers are working towards bringing blockchain technology to their industry. BMW, Ford, General Motors and Renault have joined the Mobility Open Blockchain Initiative (MOBI), according to a CNBC report. Among MOBI's aims is to use the emerging technology to make mobility safer, greener and more affordable. Its founding members include IBM and Bosch. The use cases for blockchain in the automobile industry include processes and elements such as vehicle identity and history, supply chain, carbon pricing, car and ride sharing, usage-based insurance, etc. 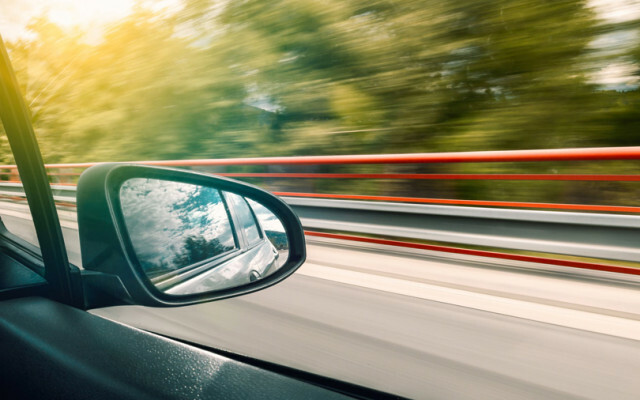 The report quoted Brian Kelly, founder and chief executive officer of digital asset investment firm BKCM, as saying that MOBI's effort is interesting because it adds a new battleground for tech companies: your car. "This is a tectonic shift in the tech landscape, that has the potential to disrupt the growth plans of legacy tech into the automobile industry," Kelly was quoted as saying. According to Kelly, the most important aspect of these projects is making data self-sovereign and giving the consumer the control over their data property rights. The development comes a couple of months after German automobile maker Porsche had said it was testing in-car apps based on blockchain that allow customers to transfer data more quickly and securely. The Zuffenhausen-based company said the move, when successful, would make it the first car manufacturer to implement blockchain in a car. The applications tested include locking and unlocking the vehicle via an app, temporary-access authorisations and new business models based on encrypted data logging. Apart from blockchain and autonomous driving projects, automobile manufacturers are also exploring newer technologies such as 3D printing to boost efficiency. General Motors Co said on Thursday that it was working with design software company Autodesk Inc to manufacture new, lightweight 3D-printed parts that could help the automaker meet its goals to add alternative-fuel vehicles to its product lineup. Tech giants such as Google, Amazon and Apple are also making plays for connecting cars with technology.